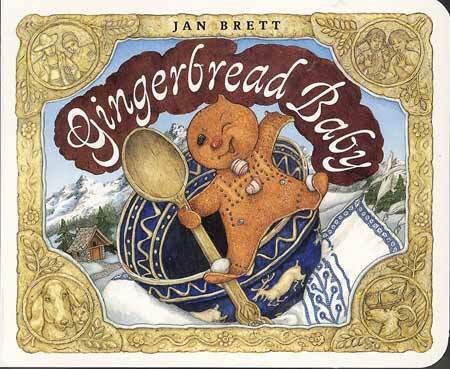 To compliment our G is for Gingerbread project, we read this wonderful book. Gingerbread tale with a nice twist to it. Of course the gorgeous Jan Brett illustration brings it all to life. DS2 made a gingerbread house out of craft sticks. 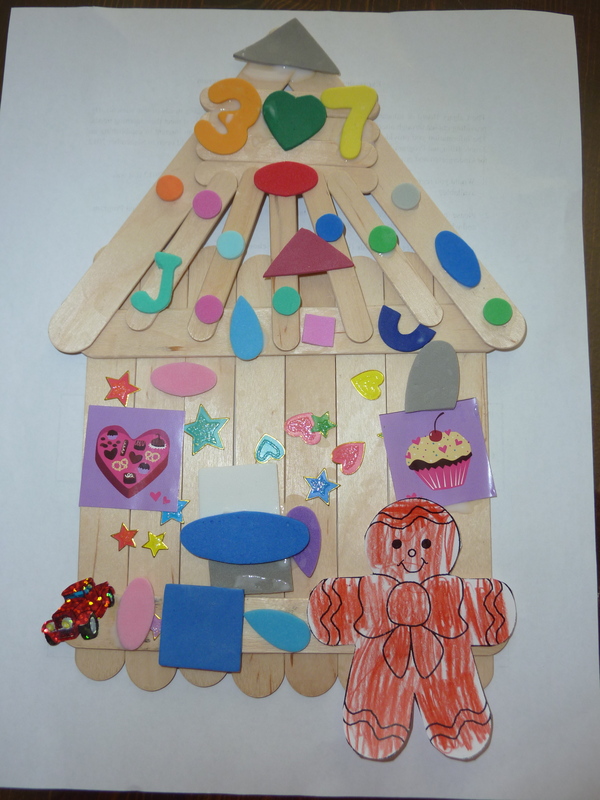 We added a little gingerbread baby printout to the house and decorated it with foam shapes and stickers. Alhamdulillah this was our little gingerbread house.